Planned work will be impacting just about everyone this weekend, with only the M lucky enough to avoid significant disruptions. 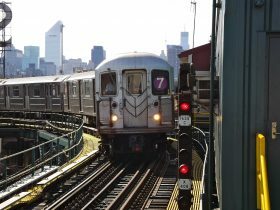 The J isn’t running between Crescent Street and Jamaica Center and 7 train service will be severely limited. 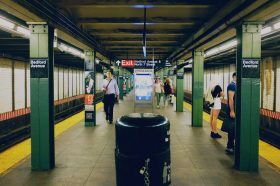 Most lines will be skipping multiple stops and running with delays—see the full damage below. 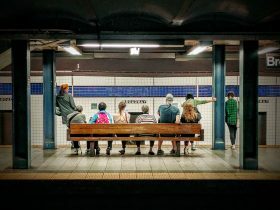 We’re looking forward to another weekend of convoluted service changes impacting nearly every line. The 6 (lucky you!) is the only line with no planned changes, but the 7 is also looking good. Service changes will continue to spill into late night and early morning hours over the week. 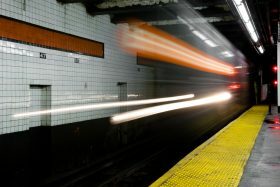 Take note: The A needs some last minute “urgent track repairs” and will not run between Jay Street-MetroTech and Utica Avenue on Monday and Tuesday. Read on for the full details. 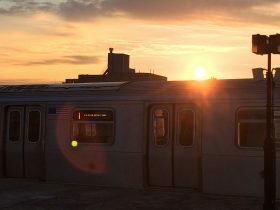 A majority of train lines will have to deal with service changes this weekend, with lots of skips, delays, and convoluted routes, especially on the E. To top it all off, the MTA just announced there will be no 7 service on Saturday between Queensboro Plaza and 34 Street-Hudson Yards from 6 a.m. to 3 p.m., due to urgent track repair needs. 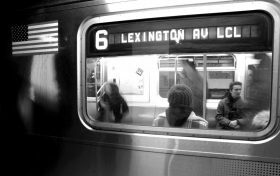 Many New Yorkers are looking forward to a long weekend, but it won’t be without its fair share of service changes. 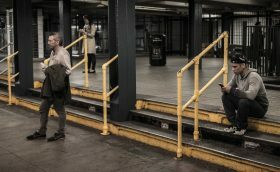 On Monday, MTA services will operate on special schedules, with Metro-North and the LIRR offering off-peak fares throughout the day. 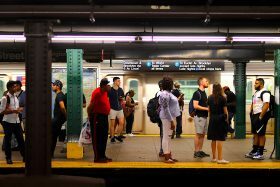 The worse news is that subways and buses will be on a Saturday schedule, meaning that many of the planned service interruptions listed below will extend into Monday, and in some cases, even Tuesday.